and Introduce cashless transactions for your business at lowest cost. POS machines are an absolute necessary in today’s cashless business world. With POS machines you can get payments easily via debit/credit cards at your brick and mortar store or from your customer’s door step. atom’s POS machine charges are one of the best in the industry. 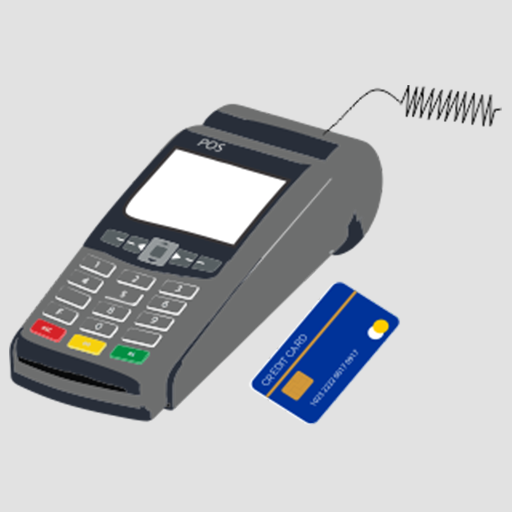 We have different POS machine purchase prices for our three types of card swipe machines -PSTN, GPRS and mPOS. Our card swipe machine charges are quite competitive. 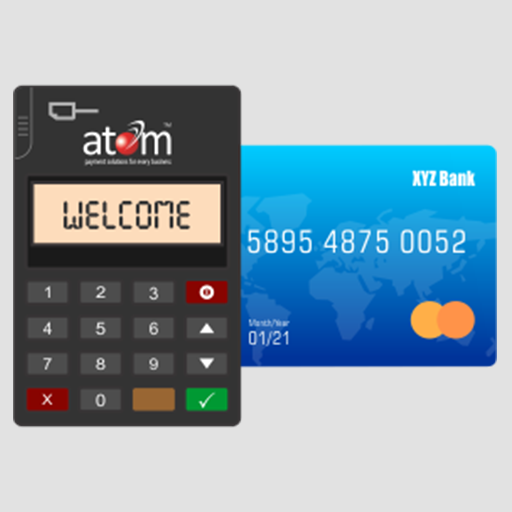 Switch to cashless transactions with atom POS machines. Get atom POS card swipe machine within 48 hours and accept payments anytime and anywhere.